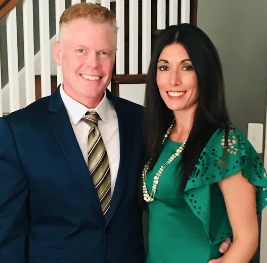 Christopher & Gwendolyn O’Neill founded Circle Pharmacy in 2010 and Circle Self Care in 2018 to serve the Northeast Philadelphia community and beyond. Your health and self care needs are our priority. We offer you personalized services including, but not limited to, free delivery, medication synchronization, pill box organization, personal comprehensive medication reviews, vitamin and supplement evaluations, and so much more. We are more than just a pharmacy. Stop by today to experience the difference your pharmacy family has to offer.